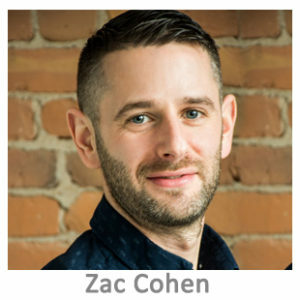 Zac Cohen is an experienced business leader focused on strategic planning and execution, corporate management, risk management, and operational efficiencies. With over 10 years of startup and tech experience – primarily in the compliance space – Zac has built and scaled companies by applying a proven people-systems approach to collaboration, ownership, best practices, and accountability. His passion remains technology and its ability to impact the world. Zac is currently the General Manager at Trulioo – a hyper-growth Vancouver startup solving global identity problems associated with international compliance obligations, including cross-border AML & KYC.